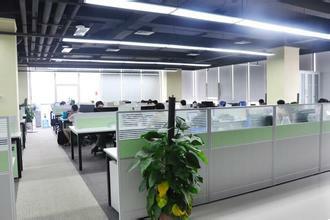 Factory Tour - Ningbo Gaoxin Zone Trochilus Innovation Technology Co., Ltd. If you have requirement, please click on the product page's "Contact Now“ button . we will reply to your e-mail. When digital TV is playing a more and more important role in our life in more and more countries, its head-end equipment come to our list. In this range, we work on professional devices of broadcasting level, mainly including SD/HD MPEG-2/MPEG-4 AVC(H.264) encoder, DVB modulator, professional IRD/receiver/decoder, etc.. By learning customers/partners' specific needs and requirements, we help our clients in solution designs and service/project applications of IPTV, CATV, AV broadcasting, digital TV head-end contribution and distribution systems, and so on. 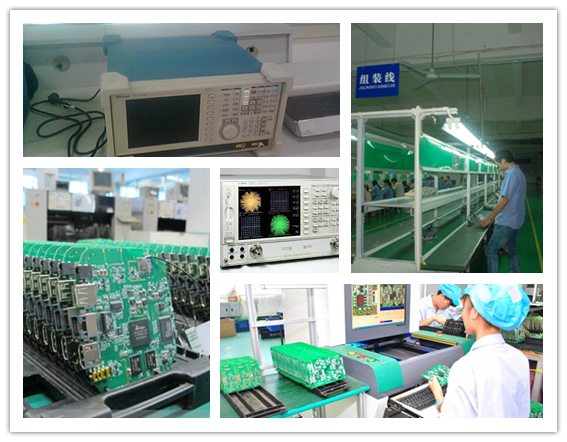 Our experiencial and professional R&D work on improving and new design of digital TV head-end devices, which make us able to follow up the needs of the industry and the tides. 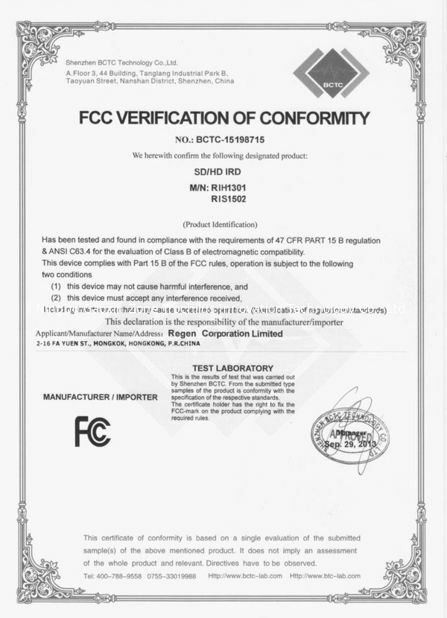 Based on international criteria by digital TV industry, all of our devices comply to international standards, and are able to cover all modes and applications required all over the world. 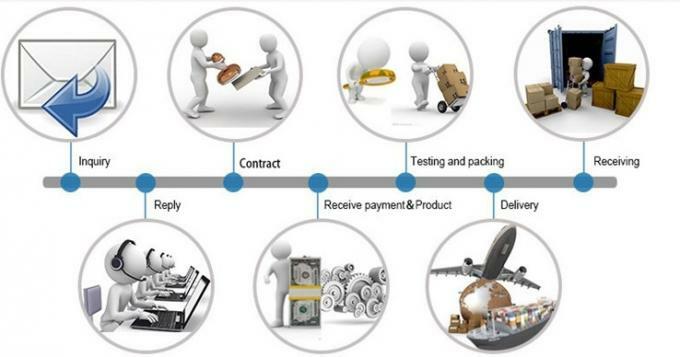 We also value advantages and higher requests on devices in R&D step. 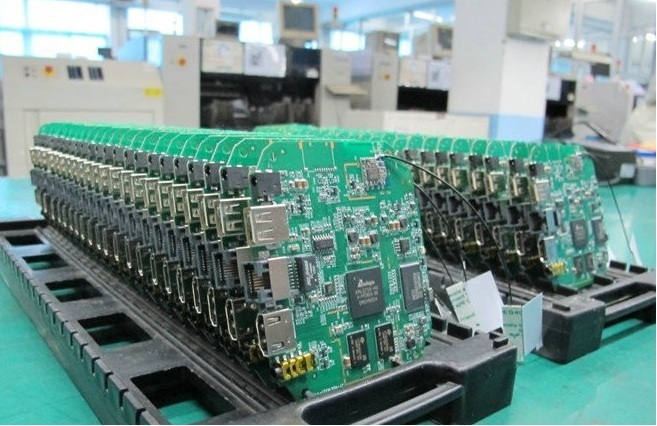 Such as, low latency and low bit-rate of encoders, high intergration of functions of multiplexing and scrambling in one unit of QAM modualtor, economic and flexible design of switchable modules, etc.. Production of devices also follows a series of strict and serious procedure. 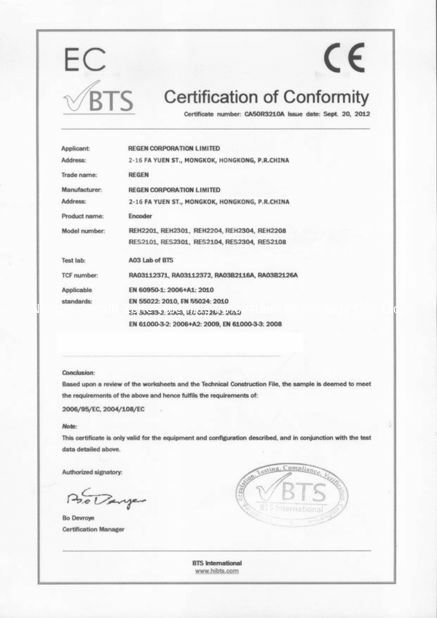 A double test and aging is generally requested after finish production and before packing, which is to secure their quality when they arrive at cusotmers' side. 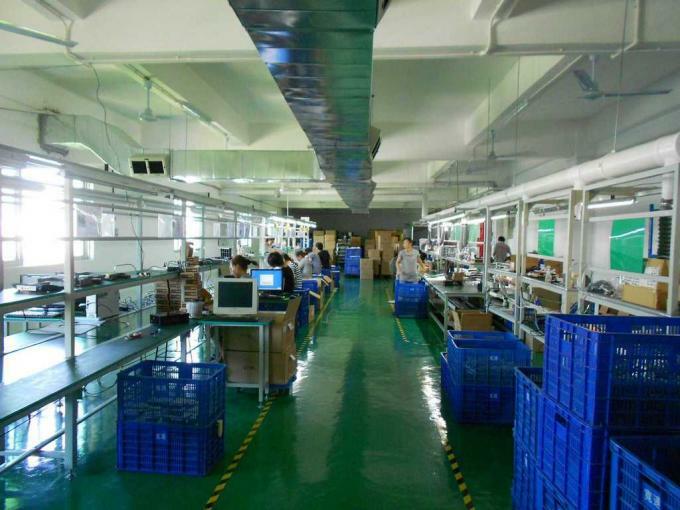 After-sale services, including device operation assistance and guides, check and monitoring, etc., are secured since customers receive our products. More fame and trust are feedbacked and rewarded by long-term cooperation partners.